Easy to set up. No coding skills required. Our pricing scales with your business. No setup cost, no fixed subscription fee. Only 4% of extra sales generated for you, and FREE if it makes you no money! 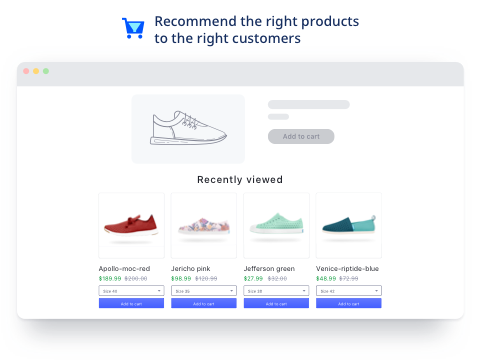 "Increase your average order value by recommending your customers products that they are most likely to buy"
70% of Amazon homepage is dedicated to product recommendations. The eCommerce behemoth also integrates product sliders on almost every page, to make sure customers always have a lot of options to choose. 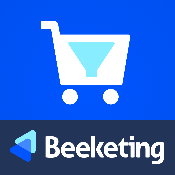 Personalized Recommendation by Beeketing helps you implement such a powerful strategy on your store. 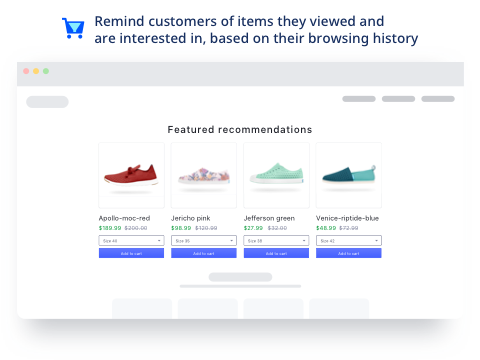 When customers add an item from recommendations widget, a nice & clean upsell popup window will come up to suggest them more related items they mostly want to buy >> A powerful add-on feature to boost average order value and total sales. 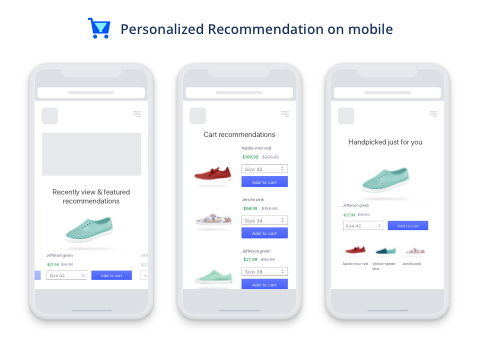 Go live with Personalized Recommendation in under 2 minutes and boost sales like Amazon!